Are you ready for Hikari Friday Round 2?! 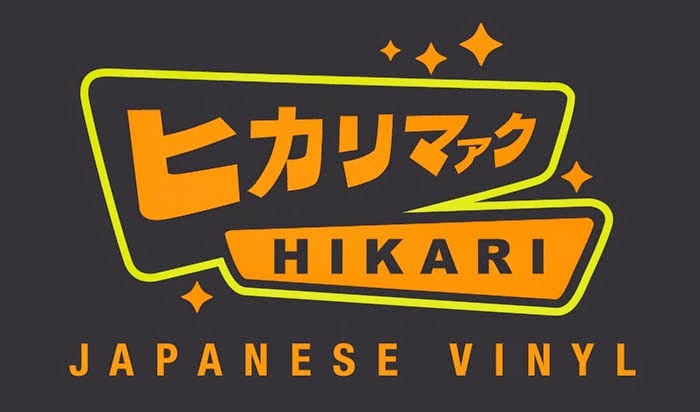 Just like last Friday, we are giving away a Hikari Sofubi Vinyl Figure! This week we are giving away Piece #1 of the Limited Edition NVS Batman Sofubi Vinyl Figure! This figure is limited to 600pcs WORLD WIDE! These will be ultra-limited and piece runs will range from 500pcs-5000pcs depending on the treatment. 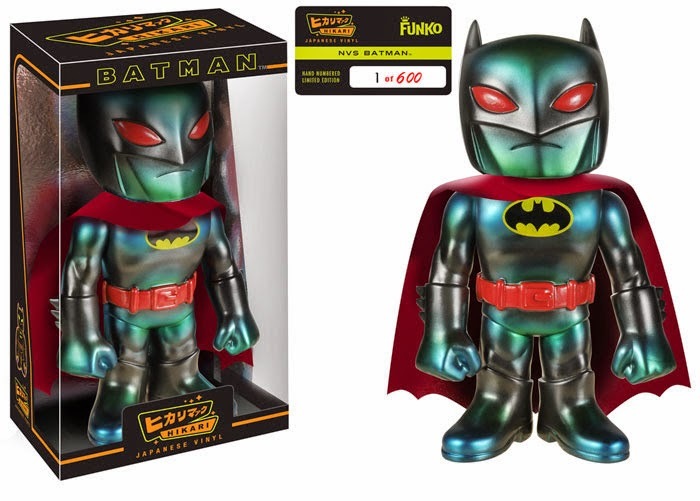 Today is the last day to enter for Funko's NVS Hikari Batman Sofubi Vinyl Figure! If you aren't the lucky winner of the giveaway, you can now pre-order this amazing piece at Entertainment Earth!